Due to discovery of blue–green algae, health officials ask residents not to use or swim or wade in these waters. East Hampton, NY - July 29, 2014 - The New York State Department of Environmental Conservation has confirmed the presence of a cyanobacteria bloom in Georgica Pond in East Hampton. Lake Agawam, Mill Pond and Wickapogue Pond in Southampton and Lake Maratooka in Mattituck are also on DEC’s current list of water bodies affected by cyanobacteria. To view the listing, visit here. 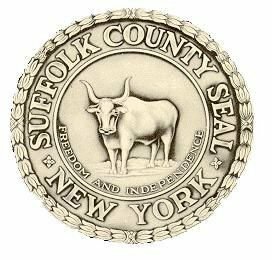 To report a suspected blue-green algae bloom at a body of water that contains a Suffolk County permitted bathing beach, contact the Suffolk County Department of Health Services’ Office of Ecology at 852-5760. Subject: LongIsland.com - Your Name sent you Article details of "Cyanobacteria Blooms Found on Georgica Pond in East Hampton"